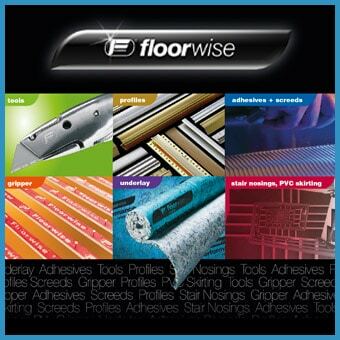 Crown Floors has furthered its penetration of the UK carpet retail sector by exhibiting at the Buying Groups National Flooring Show for the first time. Showcasing three new product introductions for 2014, as well as new lecterns and the stunning wall display, Crown Floors demonstrated how its strong image, striking carpet colour combinations and excellent value make it a standout brand in-store. Crown Floors also brought visiting retailers up-to-date with its recently launched consumer PR campaign that promises to generate additional footfall to stores across the UK, helping the brand to support its growing network of retailers, including those taking advantage of being part of a buying group. The new lectern proved to provide the ideal display solution for many visiting retailer, with perfect proportions that achieve the fine balance between maximising shop space and allowing the carpet range to shine. The new Crown Floors lectern is available for three of the brand’s most desirable collections, as well as the three brand new 2014 ranges of Parkland, Wilton House and Sheringham.